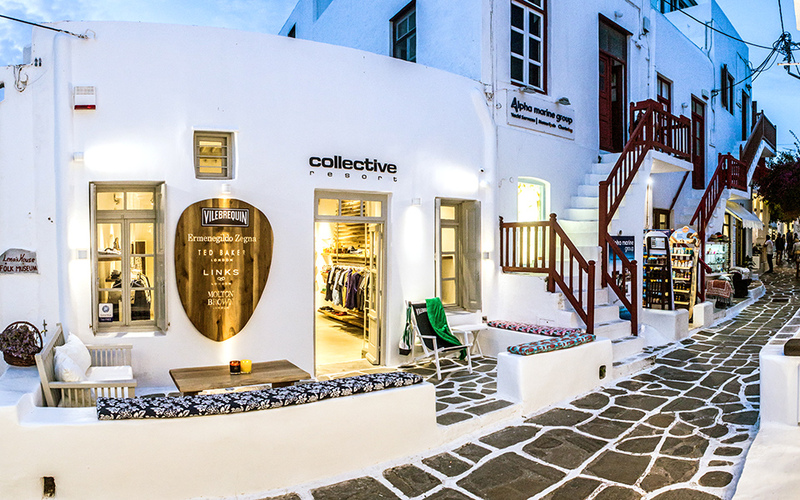 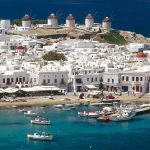 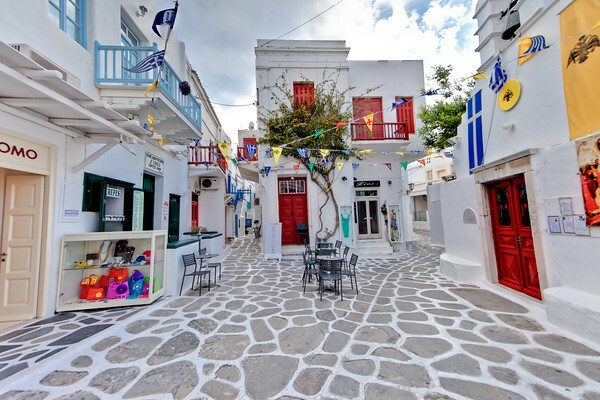 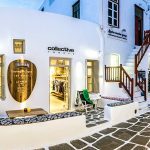 Mykonos Shopping guide: There are plenty of shopping opportunities in Mykonos, you will find many shops selling beautiful jewellery, ceramics and arts. 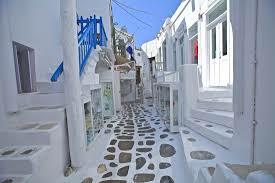 Many of the galleries' artists are from Athens, they move out to Mykonos in the summer to sell their works and also to get inspiration. 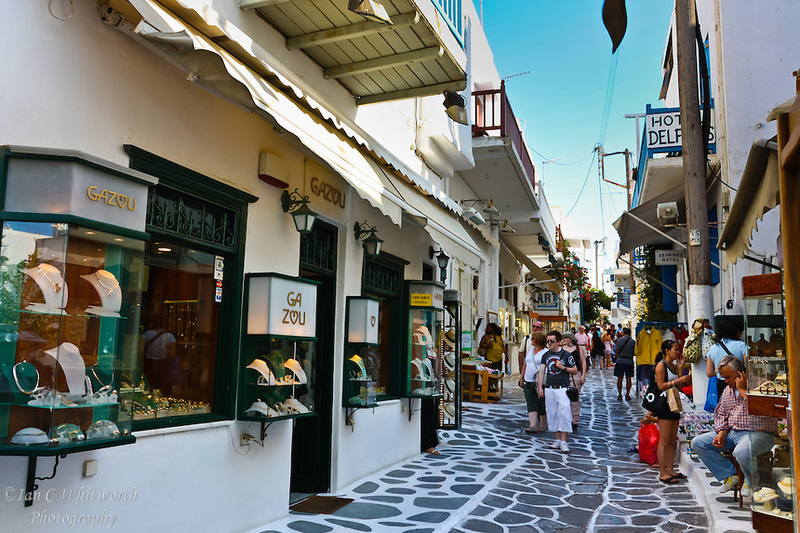 There are also many shops selling designer clothes and beautiful handbags and accessories.